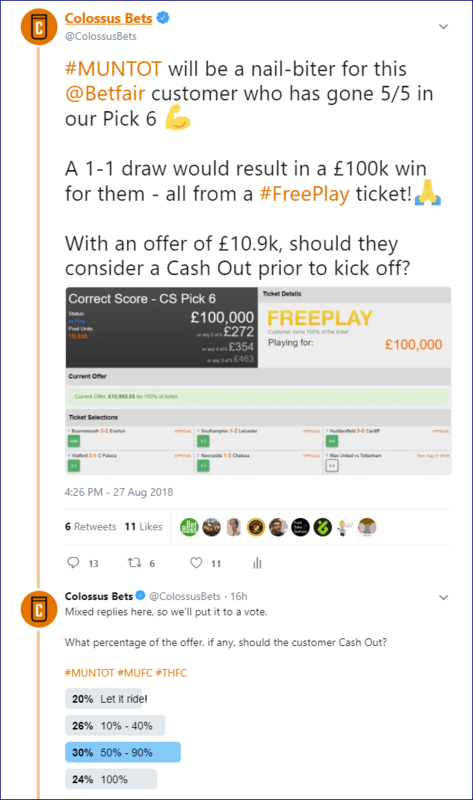 FreePlay ticket smashes crossbar + much more in the best of our weekend winners! 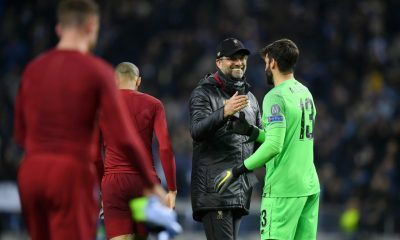 The logic used here (as basic as it may look) has properly paid off for the customer as three 3-1 wins to the home team landed in the Champions League and Europa League qualifiers last week. Their single line, £2 ticket returned a whopping £1,796 in the Correct Score Pick 3 pool. 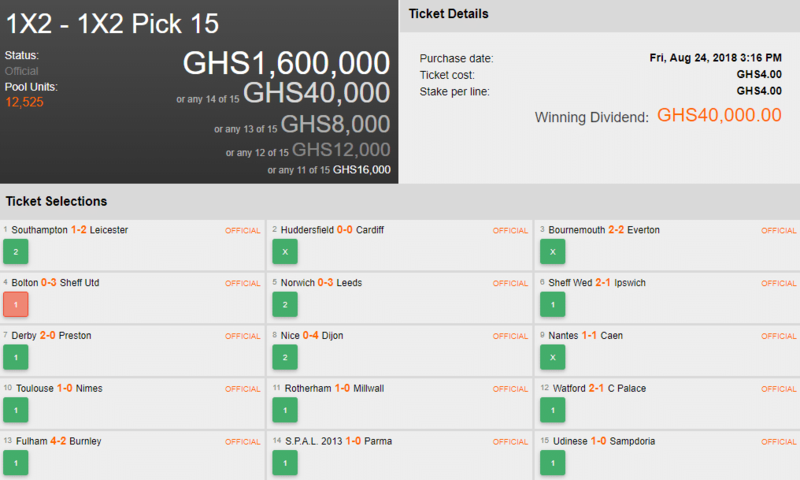 First up, a Betway Ghana customer managed an impressive 14 correct selections in the weekend’s Pick 15. Bolton’s home loss to Sheffield United on Saturday proved more of a stumbling block rather than a killer blow as the equivalent of a £0.64 bet went on to return over £6,400 – their ticket being the only winner in the 14/15 Consolation pot. A FreePlay ticket into our Saturday 7 got the winner in the first four legs before missing out in legs five and six. However, they would have been thrilled as Limato saw off its competition in the final leg to return a dividend of £508 from the 5/7 Consolation prize fund. This punter managed to predict FC Zorya holding RB Leipzig to a goalless draw in Ukraine and Genk thrashing Brondby in the Europa League on Thursday night. Then, on Friday, they foresaw a comfortable 2-0 win for Lyon and 1-0 win for ‘Boro at home to West Brom which resulted in a great win of £4,372 from an £8 ticket! That’s a fine punt indeed. 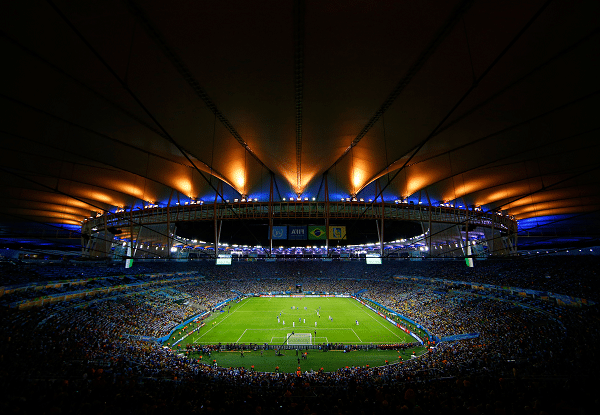 One savvy Betfair player narrowly missed out on winning £100,000 this weekend. Their ticket went into leg 5 without a blemish, needing Chelsea to beat Newcastle 2-1 at St James’ Park. 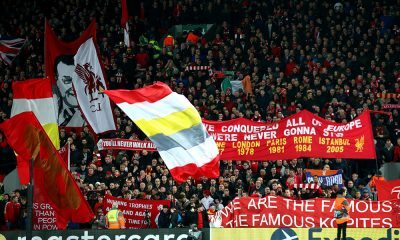 With the score being 0-0 after 74 minutes, their ticket looked to be heading out. 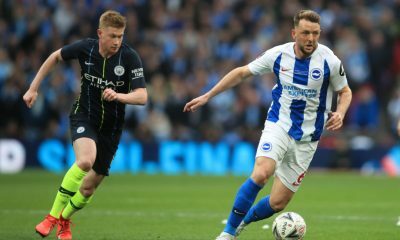 An action packed final 15 minutes in which three goals were scored (with a Yedlin own goal in the 87th minute handing Chelsea a 2-1 victory) sent the ticket flying through to the final leg. 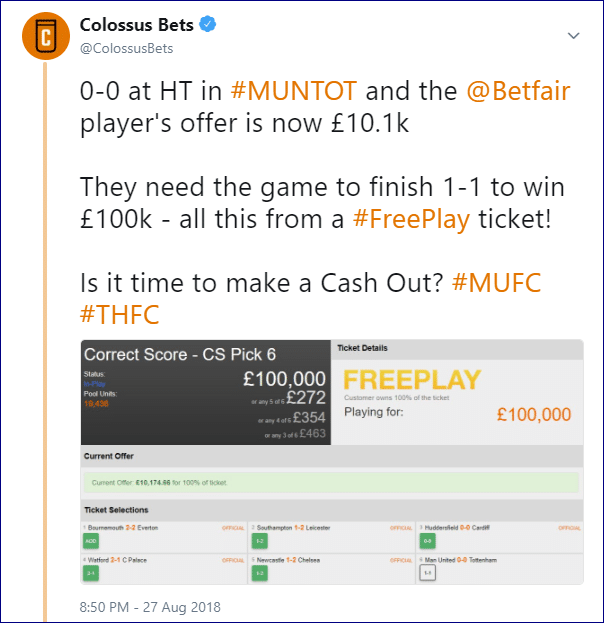 Their offer after the final whistle was an incredible £10,993 which they had over 24 hours to consider as leg 6 (Man Utd v Spurs) wasn’t to be played until Monday in which they had covered 1-1. Showing balls of steel, the player ignored the huge Cash Out offer! The game went into half time with the score 0-0 (Lukaku having missed a sitter after in the first half) and the customer’s offer dropped to £10,174. They again opted against any Cash Out! 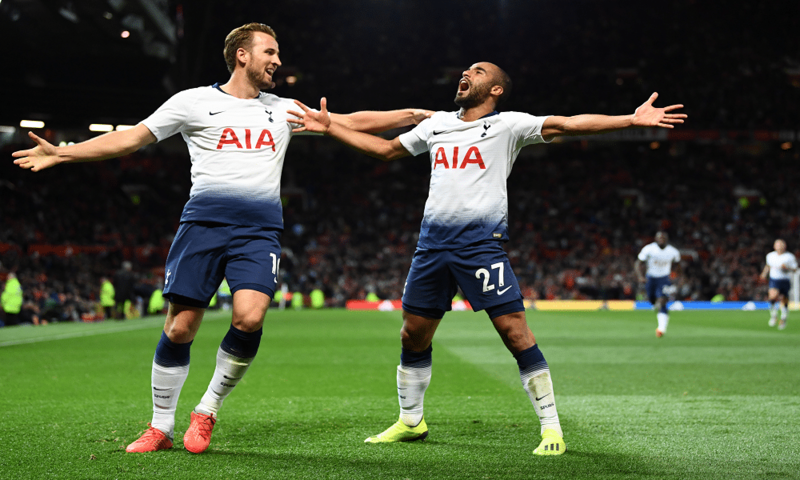 It was heartbreak in the second half for the punter as Harry Kane opened the scoring and Lucas Moura doubled the lead a few minutes later, knocking the ticket out of the hunt for £100,000. They may take some solace from the fact that they won £272 in the 5/6 Consolation prize. Still not too shabby at all for a FreePlay ticket.